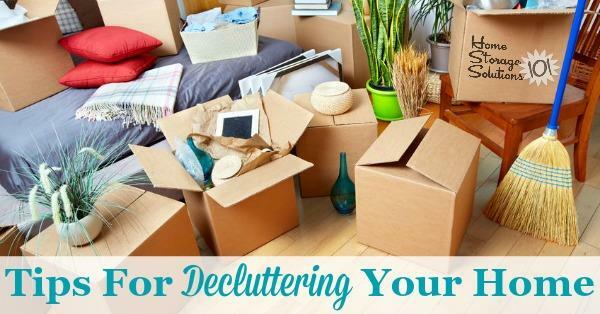 Simple "Get it Sold" Plan are these "must-do's"
Decluttering is always the greatest challenge especially for seniors and estate sales where a lifetime of memories are stored in every room. I provide a step-by-step plan to get you thru this challenge with a step-by-step Plan, a calendar and recommended end-to-end services that do a terrific job for you. TIP: This is NOT the time to do major renovations if you are thinking of selling in less than a year. Staging Your Home - It Works! 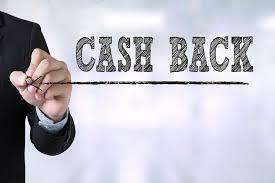 My Listing Clients receive a $500 Cashback Bonus based on your use of a professional staging service to sell the home you have listed with me. This will pay for 10% of your staging costs or your actual costs whichever is less. I will make recommendations on top-notch local companies who can get these labour-intensive jobs done without further stressing you. You can check out my Recommended Local Suppliers - I trust these people to do a good job for you. In fact, I am confident you will feel much better when we do it this way. I have been thru it many times. It has always been a big success for my clients.